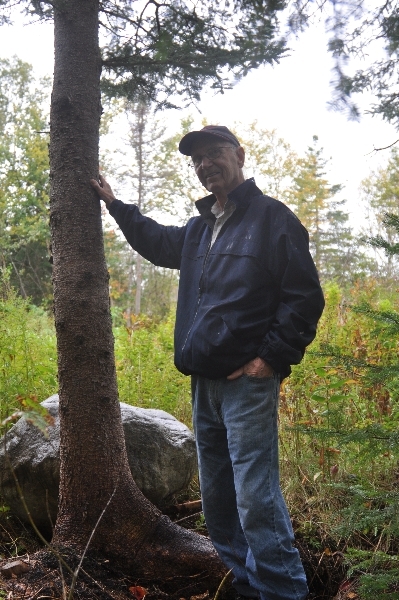 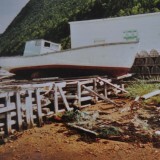 Max Pollard was born in 1930 in Harbour Deep, a fishing and logging community on Newfoundland’s northern peninsula. 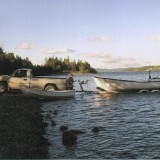 One of eight children, Max began fishing with his father when he was 10 years old. 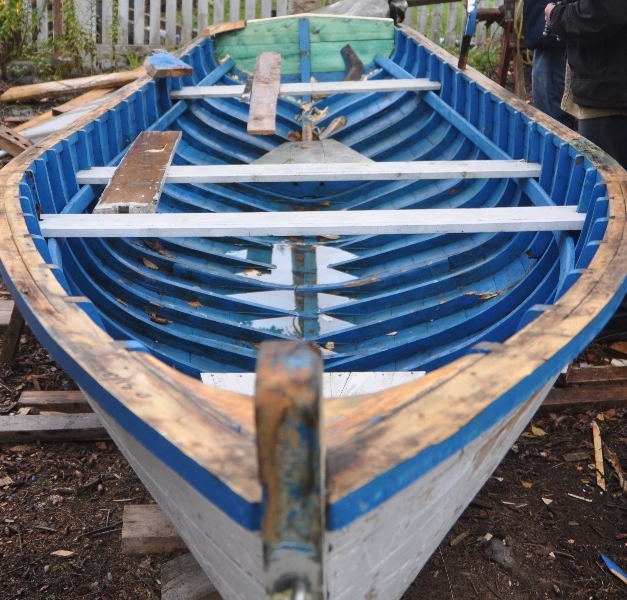 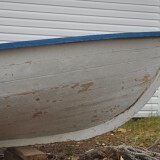 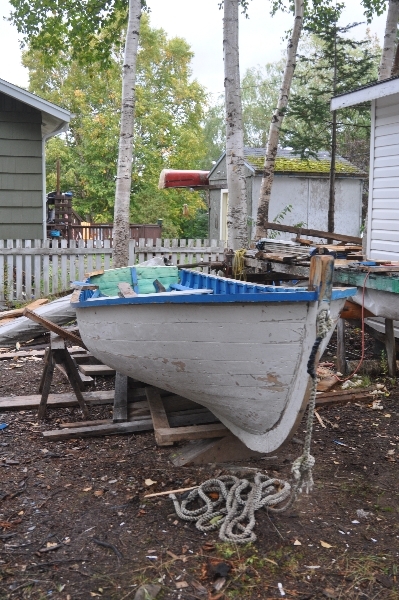 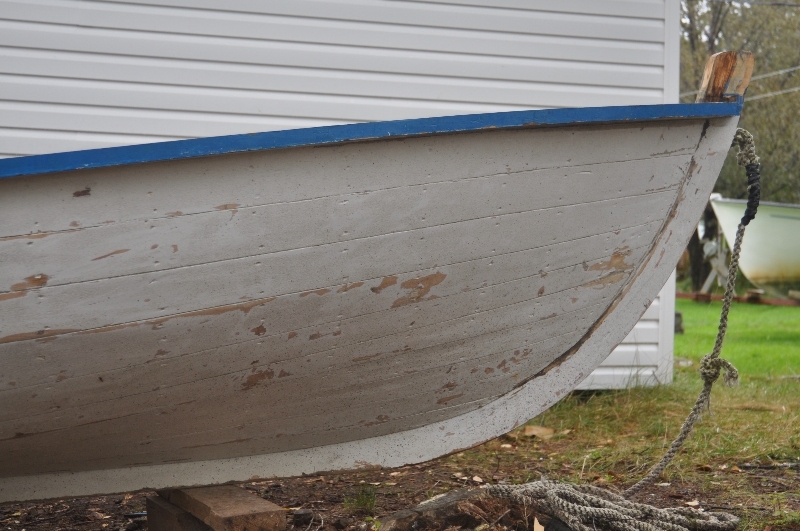 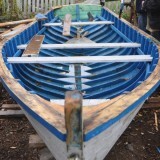 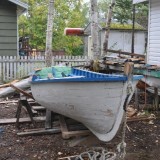 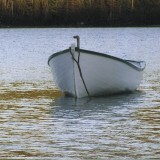 Being a fisherman meant being a boat builder. 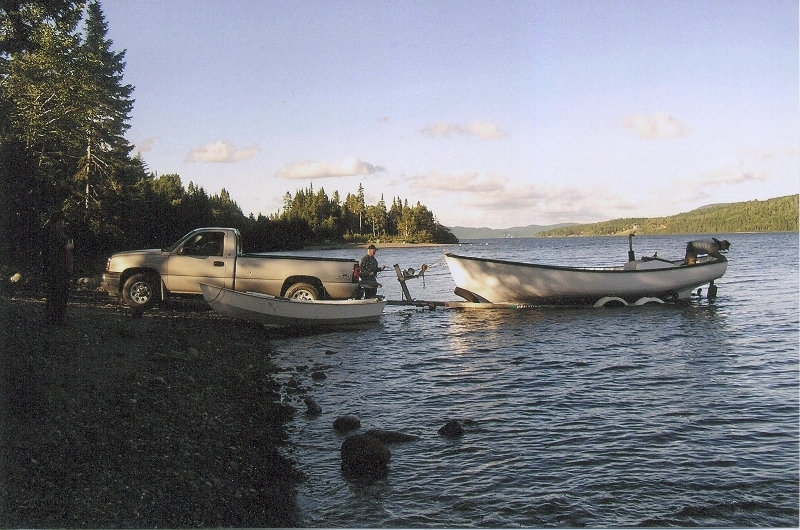 “Every boat I fished in I built myself, from the small ones up to the 40 foot longliner,” Max says. 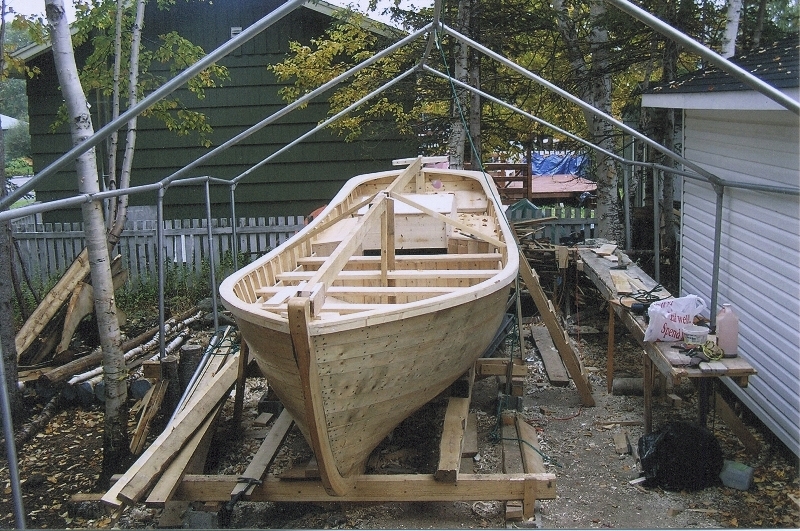 Max learned from his father, watching and helping him build from the time he was a young boy. 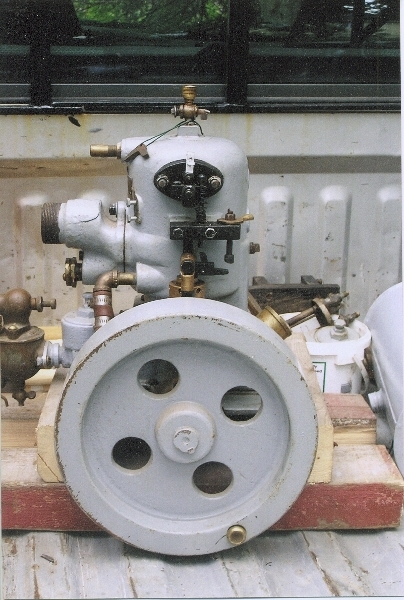 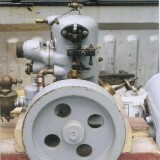 At 20 years old, Max built his own 23′ motor boat and fitted her with a 4 hp Acadia engine. 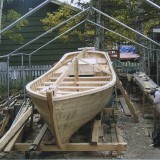 Since then, he estimates he’s built 30 boats including punts, motor boats, speed boats, and a longliner. In 2002, Max and his wife Edith closed the grocery store they operated in the community and moved to Pasadena. 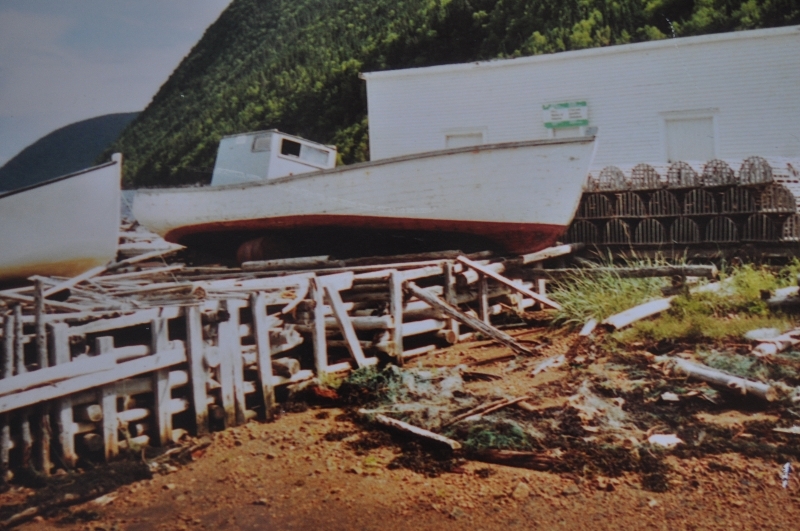 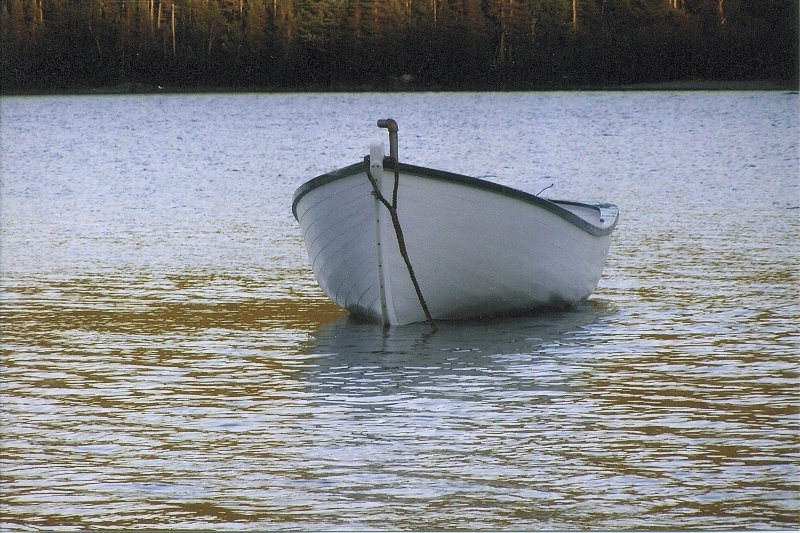 Later the same year, Harbour Deep was officially resettled and residents dispersed to other communities on the northern peninsula from St. Anthony to Deer Lake.